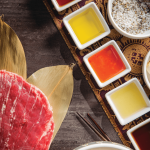 We cannot get enough of grilled Certified Angus Beef brand steaks. 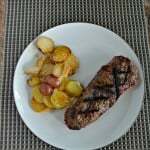 Since the weather has been so nice we’ve been grilling steaks and potatoes about once a week for dinner. I like to make a quick rub to put on the steaks before they go on the grill because it’s easy to do and it gives them a lot of flavor. A few years back I got to go to the Certified Angus Beef brand headquarters in Ohio. While there we made a few different steak rubs and one of those was this Herb Bouquet Steak Rub. I’ve used it several times during the past few years and I’ve realized I’ve never written about it! I really like it because it’s easy to make, I always have the ingredients on hand, and it gives the steaks a nice crust. It’s basically just a few dried herbs, some salt, and some black pepper. 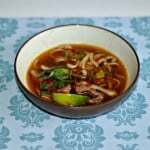 You can actually use any herbs you like or have on hand but I used the ones that are in the original recipe. 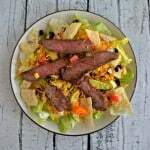 You can make a large recipe of this and keep it in an air tight container to use whenever you need it or you can make a single recipe and use it on steaks that day. I like making a big batch so I have it on hand whenever I need it but last week I had to whip up a single batch since apparently I had used up the rub and didn’t make a new batch. 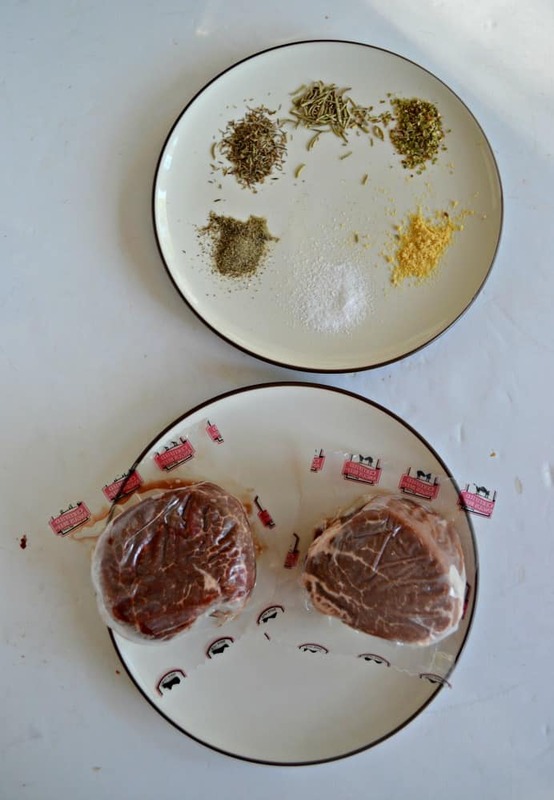 The rub gives the steak a delicious herb flavor while the salt and pepper help to give the steak a nice crust. This is a great rub when you are grilling for a crowd because it isn’t spicy or overpowering but it has a good flavor. 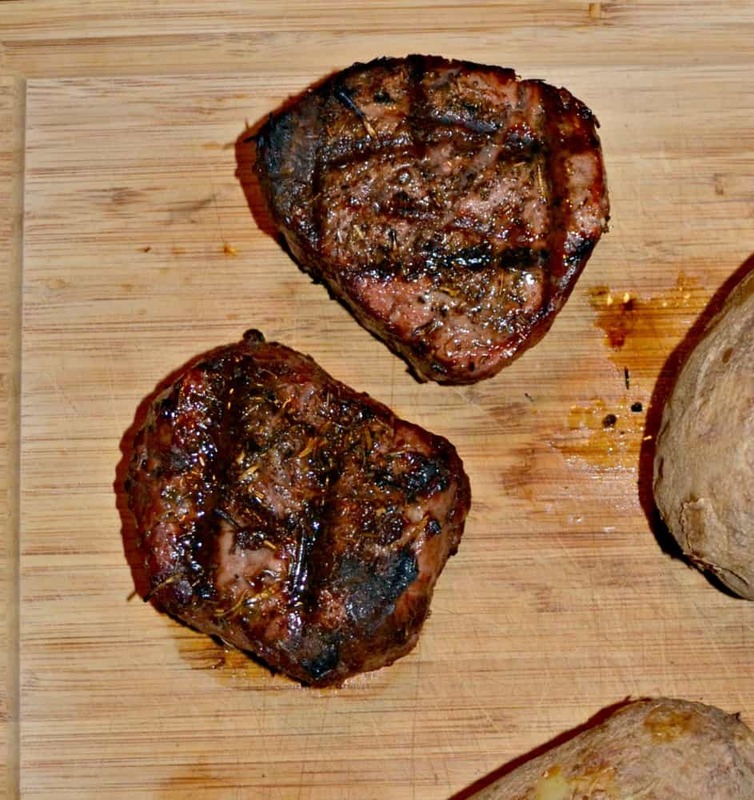 Give it a try the next time you grill steaks! 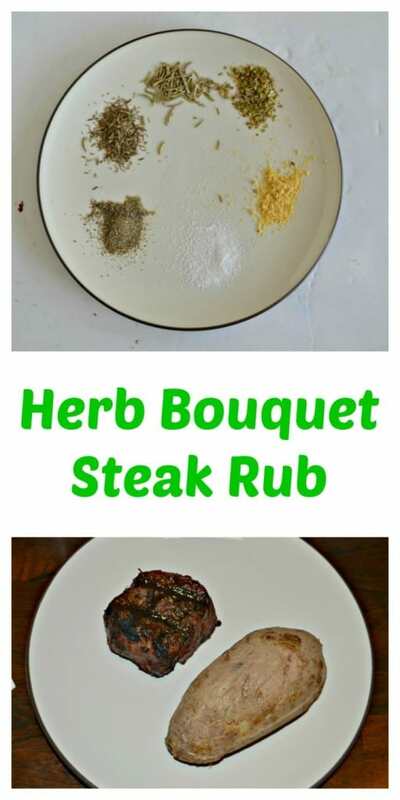 An easy but delicious herb rub to put on steaks! 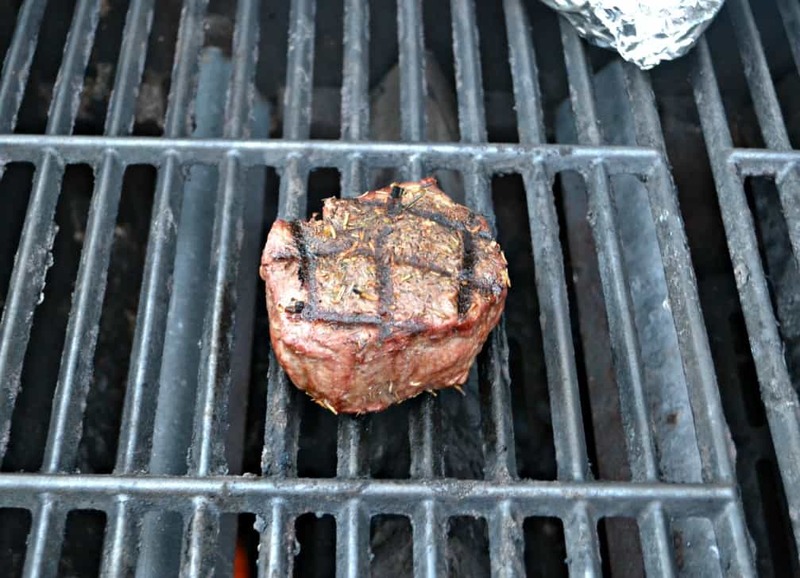 Rub on steaks and grill to temperature or store in an air tight container. 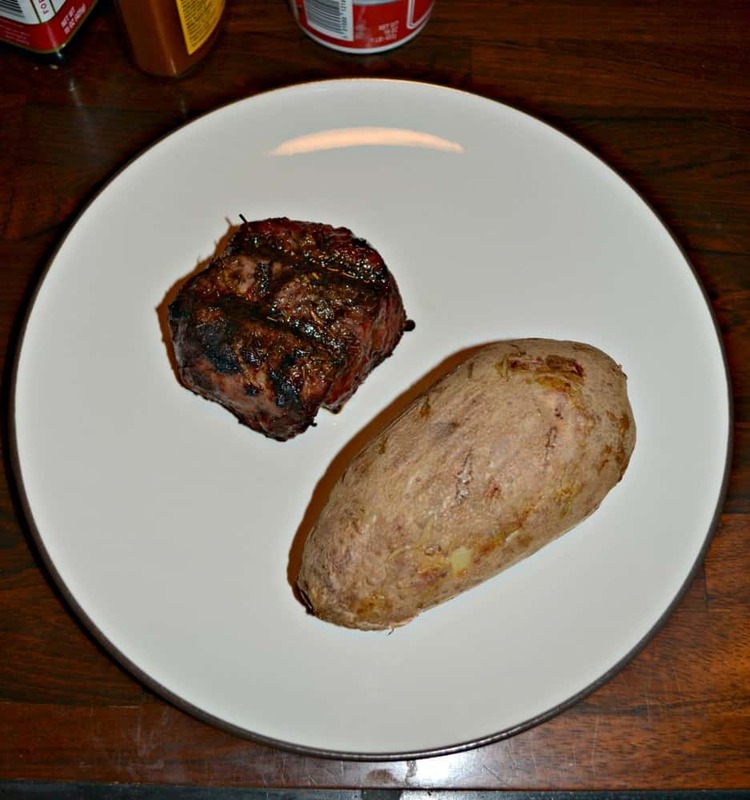 I received steaks from Certified Angus Beef brand but all opinions are 100% my own.